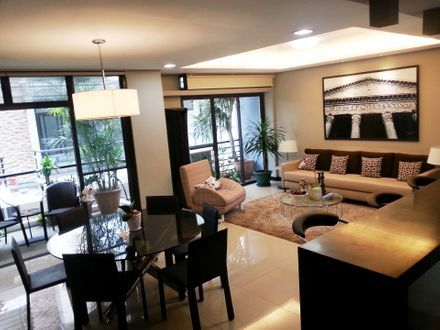 Aventi Townhomes is one of the first "Green" Townhouse development in Metro Manila. It's the first to integrate solar panels, solar water heaters & rain water tanks in its standard design. Get free power and be independent of MERALCO! 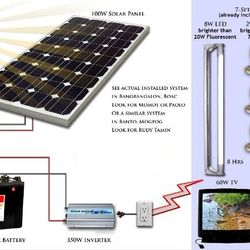 German made solar panels connected and activated! 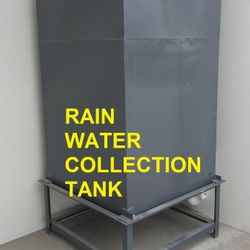 Supplies water to all gardens and car garage. Collect heat from the sun & radiant heat from surroundings. Herbal Gardens on the Barbecue Deck for easy access to fresh herbs for cooking. Aventi comes from the Latin word "Venti" or Wind. We have designed our homes to let the wind flow through-out the homes for a healthy & cool feeling, while maintaining privacy. We successfully achieved this thru our uniquely designed floor plans, windows & doors, that harnesses the Habagat & Amihan winds. Architectural details provide cross ventilation even in small spaces. 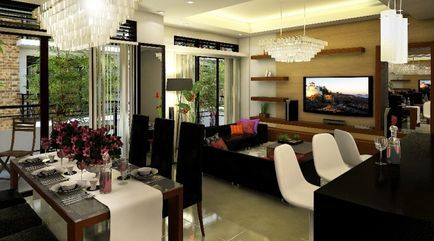 While spaces are quite tight in a townhouse development, we have designed our spaces to be secure and private, even while providing natural lighting and ventilation for all rooms. Our architectural design and planning has highlighted privacy even with all windows remain open. ~ anti bacterial indoor ceiling paint. ~ anti termite yakal jambs, anti termite stair threads. ~ LED pinlights, Hans Grohe Toilet fittings, NAHM Toilet fixtures. All Toilets have Bidets. ~ Anti Cockroach kitchen cabinets & walk in closets. 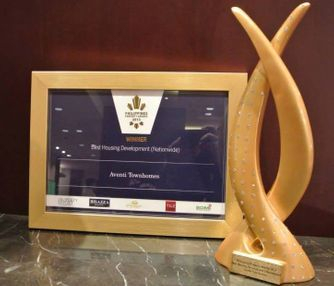 Aventi Townhomes' strategy of "Green" Architecture not only provides solutions for sustainable development thru energy and water resource efficiency and conservation, it also provides economic sense to the home owners thru long term payouts of their investments thru reduced maintenance and usage costs. Model unit living room, dining room & lanai with breakfast nook & bar visible. 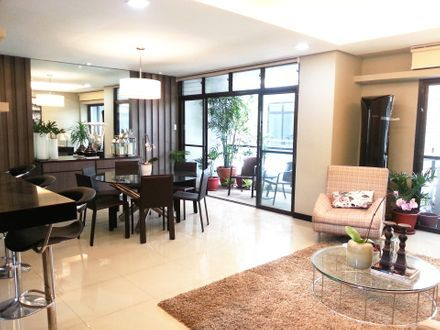 View of living room with balcony, dining room with lanai and breakfast bar. 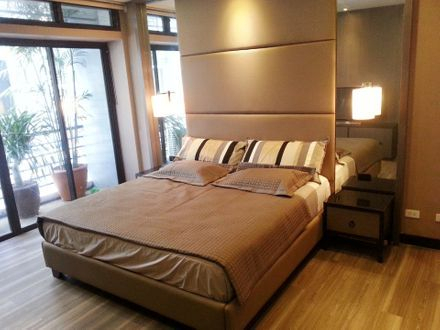 View of masters bedroom with balcony. Natural lighting lights our Vanity Mirrors in our Masters Toilet. 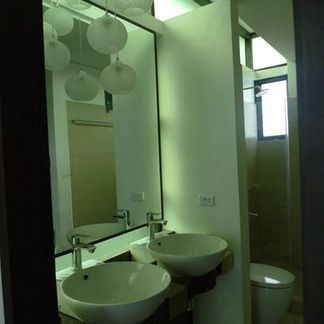 Sunlight also disinfects our toilets to keep them healthy while we use it. Walls diffuse the light to give our reflections a natural 'glow'. 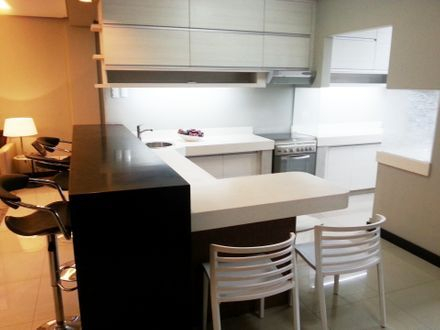 View of formal kitchen and breakfast bar & nooks. Solar Panels optional for homebuyers. All wirings needed installed. 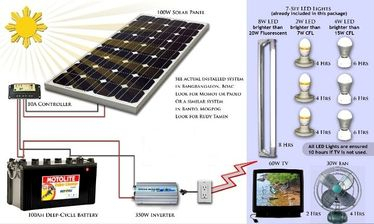 Batteries also optional to keep your homes self sufficient. 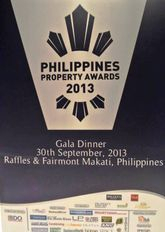 Held last Sept 30, 2013 at the Raffles and Fairmont Makati. 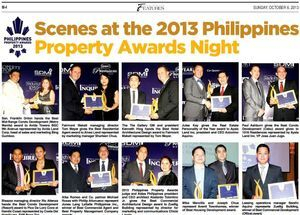 The Philippines Property Awards 2013! 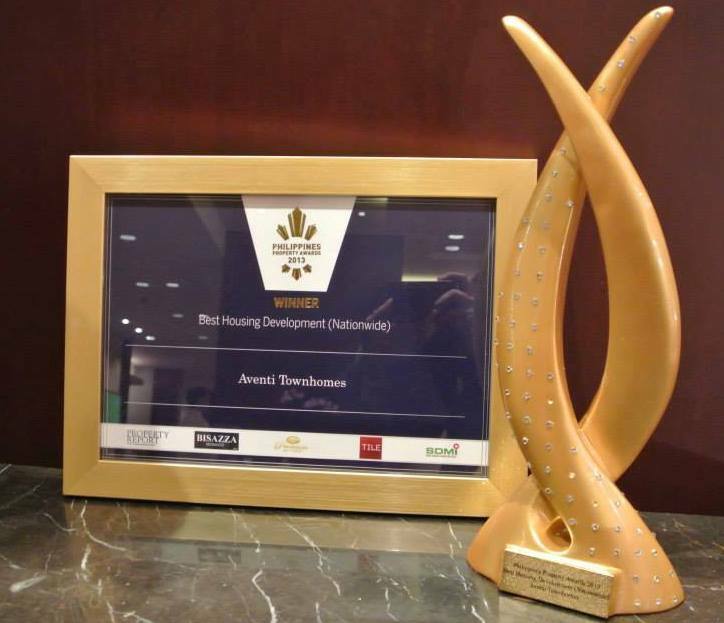 Awarded Last Sept 30, 2013 at the Raffles and Fairmont Hotel, Makati. Arch. 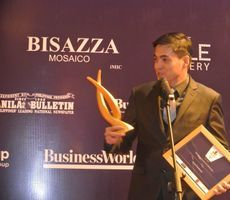 Joseph C. Chua accepting the award during the Philippines Property Awards 2013.